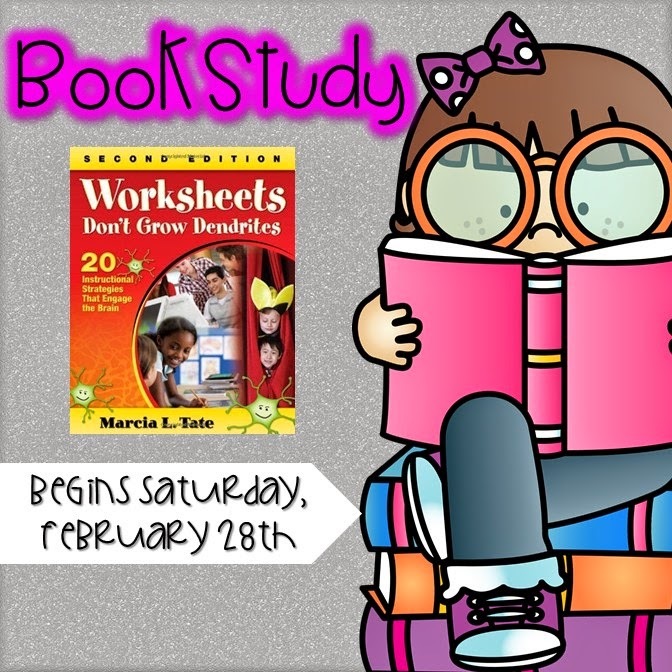 I almost forgot it was a book study day so a quick post before I get back to product creating/tutoring prep...wild and crazy Saturday night I tell ya!! Thanks to Michelle at Fabulous in First for hosting today. Click the picture above to join in the fun. I'm all about this chapter! Yay for graphic organizers! I used them a lot in second grade, mostly for reading comprehension. And silly me...I would have called it a worksheet back then. I felt like if I copied it on paper, it was a worksheet. To help me feel less guilty, we would sometimes have the kiddos draw them in their reading response journals. I now know that just because it is on a piece of paper, doesn't mean it is classified as a worksheet. There is a lot of higher order thinking at work along with a beneficial way of keeping the students organized and engaged. Like I said, graphic organizers were used heavily as part of my reading instruction. We used them for different comprehension strategies. When the students got comfortable with the format, we would switch it up so they were comfortable seeing the same skill being covered in different ways. 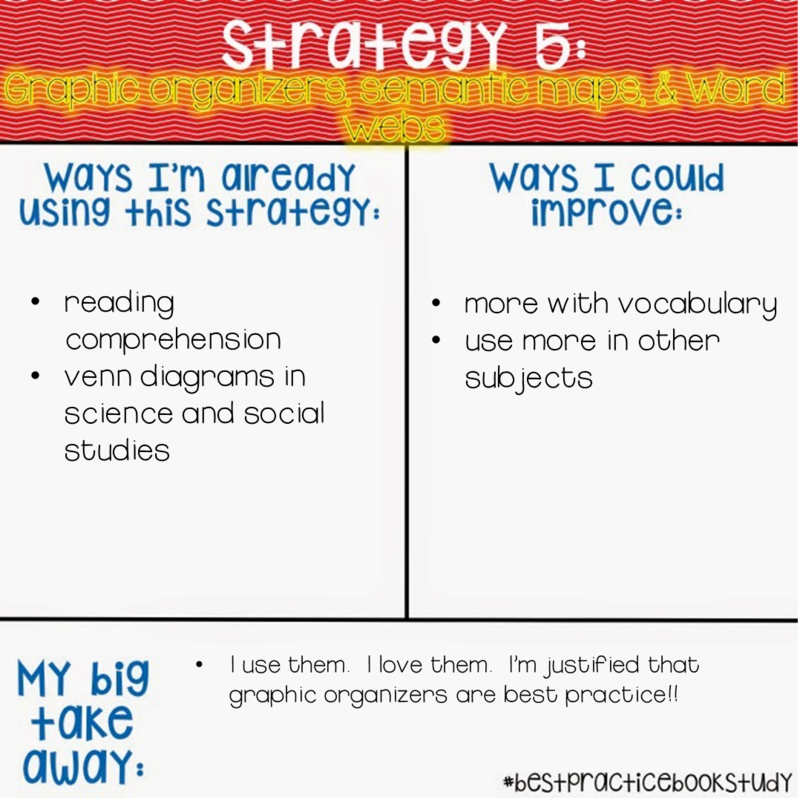 I liked to use generic graphic organizers so that they worked with any book we were reading. I felt like this would make it more likely that the students would use it in their own reading. Keep it generic and easy! We used venn diagrams a lot but it was helpful in science and social studies when we were comparing different things that we studied that had some similarities. For example, we studied bees and worms as part of our second grade science curriculum. We would use a venn diagram to compare what we knew about bees and worms - habitat, life cycle, fun facts, etc. I really would like to use more graphic organizer in other subject areas - not just reading. I think it could really benefit the students in all areas. I really liked the idea of using them for vocabulary. This could be really useful in science and math where vocabulary is critical to understanding new concepts. I have a couple FREE graphic organizers in THIS post. I also created a whole pack of generic graphic organizer to be used in reading. 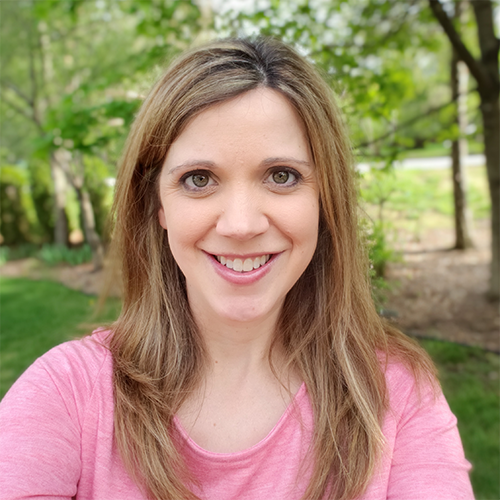 It includes venn diagrams, story maps, retelling, problem/solution, text to text connections, author's message, KWL charts and more.